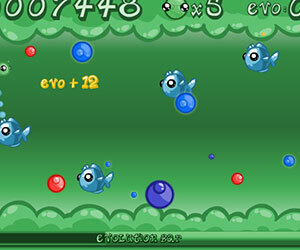 Plankton Life 2, Play Plankton Life 2 Game at twoplayer-game.com. Moreavoiding, eating, and evolving in the second edition of Plankton Life. se Mouse to drag and drop the plankton on Easy Mode.